The Japanese people from Toyota are about to unveil the plug-in hybrid version of the current Prius, a model which is scheduled to make its first public appearance on September 15, at the Frankfurt AutoShow. 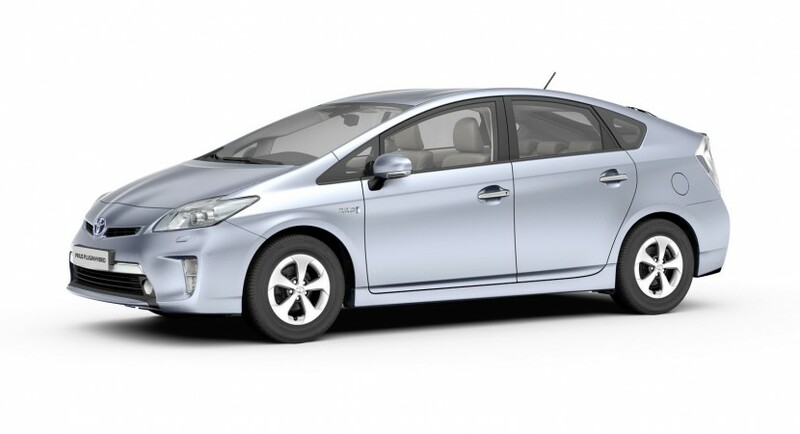 The new plug-in hybrid system will increase the all-electric driving range to around 20 km while the vehicle is still able to run like a normal Prius using the standard hybrid setup. 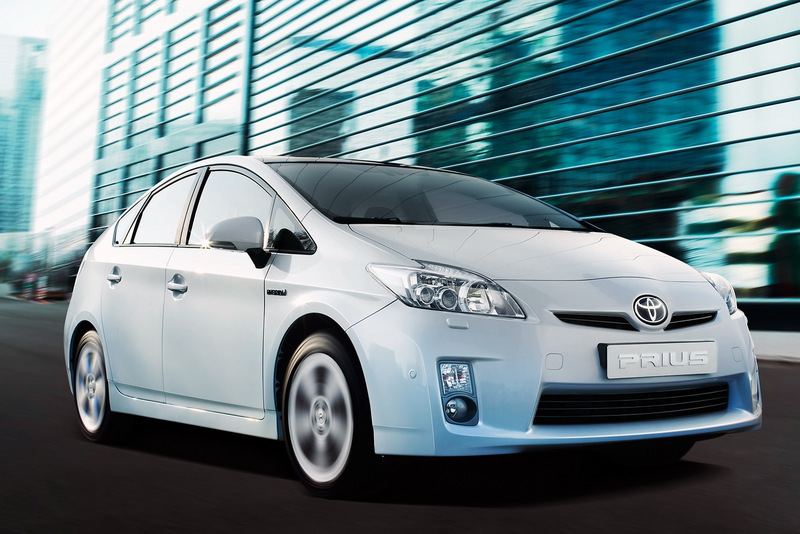 The new Toyota Prius Plug-in Hybrid will return a significantly increased fuel economy of 2,2 liters/100 km (106,9 mpg) and CO2 emissions of 49 g/km. 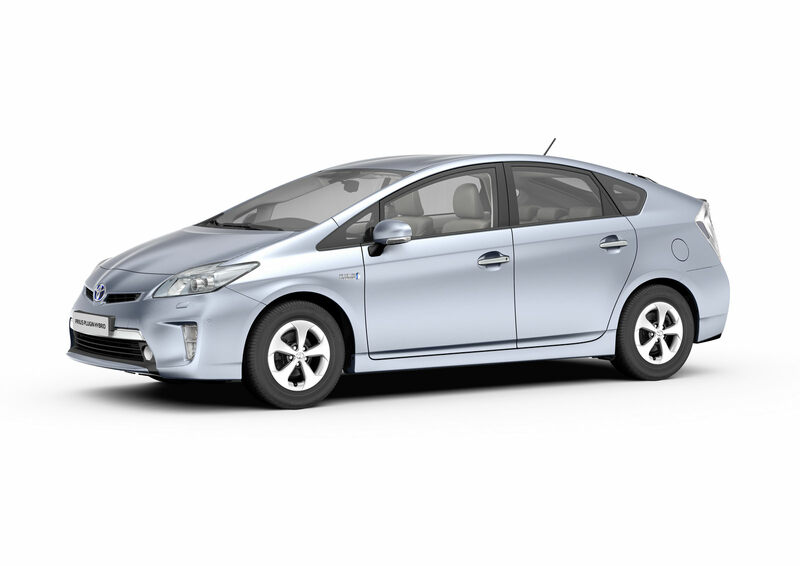 According to the Japanese company, the new Toyota Prius PHEV will go on sale in Europe and few U.S. states starting next year while the nationwide introduction of the new model will happen somewhere in 2013. The new Prius PHEV will need around 90 minutes for a full charge at a 220-volt outlet while the Japanese model requires three hours to recharge from a 110-volt outlet. 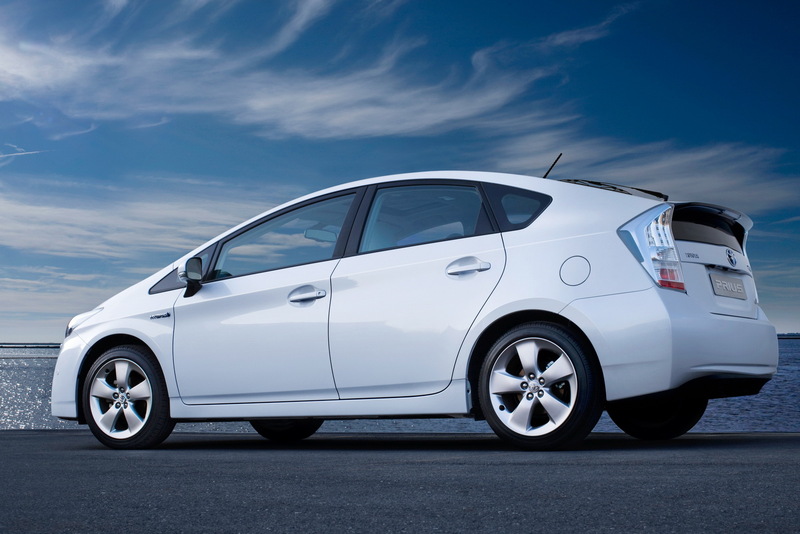 “The new Prius Plug-in Hybrid features a newly designed and more compact lithium-ion battery, developed to meet Toyota’s rigorous standards for reliability,” says the Tokio-based company. More details will be available next month after the official debut.